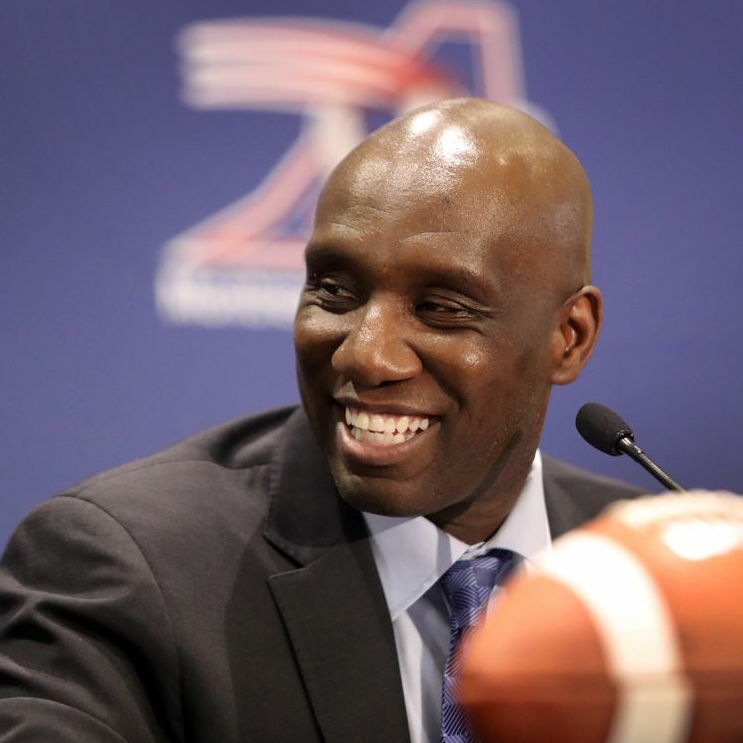 Kavis Reed is Head Coach of the Montreal Alouettes. Reed was the Winnipeg Blue Bombers defensive coordinator and his unit was the best in the league against the pass and second best in total defence. The previous year, he helped the Saskatchewan Roughriders reach the Grey Cup. He began his CFL coaching career as the Toronto Argonauts special teams coordinator and defensive backs coach. Reed then coached the defensive backs with the Ottawa Renegades (2002-2003) before becoming the Hamilton Tiger-Cats defensive coordinator (2004-2006). He was a defensive assistant coach with the Toronto Argonauts in 2007 before being promoted to defensive coordinator the following season. 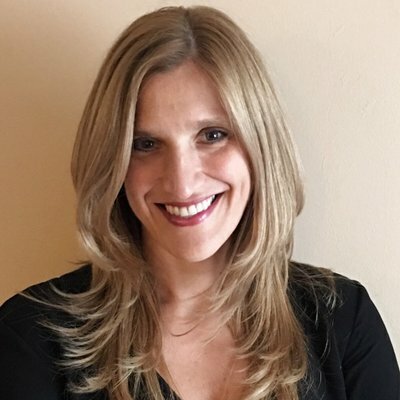 Sandra Cutrona is Head of Information Technology Delivery at Ericsson Canada, Sandra manages global programs with both internal and external customers across Ericsson. Sandra also leads the Wellness Program at Ericsson’s Montreal campus and champions Ericsson Canada’s e-Health Wellness program. She is passionate about the Diversity & Inclusion Community and continuously looks into implement and celebrate this initiative relating to age, culture and gender.